In this section, you will learn how to run "Hello World" java application or program in Eclipse . Step 12: First of all Right click on program then open the pop-up with various menues. 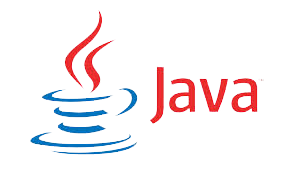 Select Run as => Java Application. 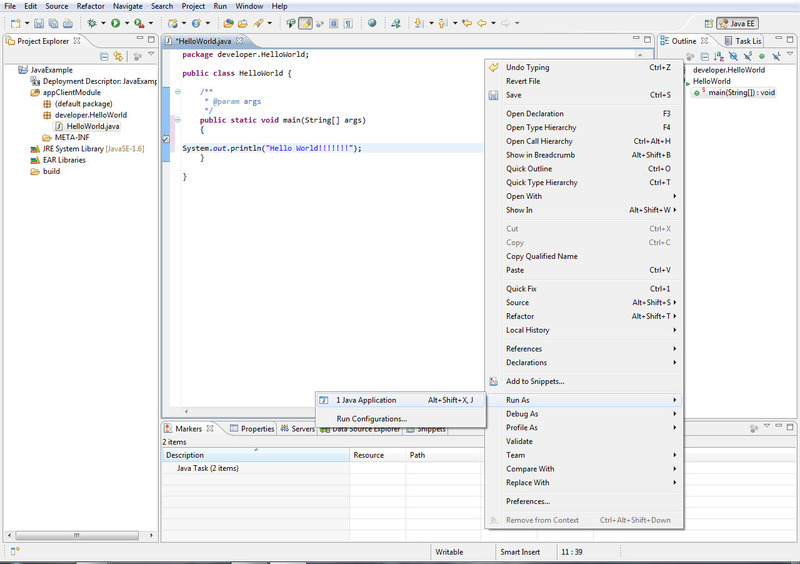 To use Short cut (Alt+Shift+x,J) for running java applications or programs in eclipse . Step 13: Now you will see the following Output.